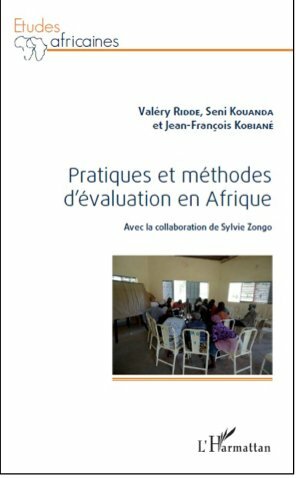 La recherche sur les transformations sociopolitiques burkinabè de 2014 à 2016 a pour ambition de présenter les points de vue et les perspectives des « citoyens lambda ». Elle s’intéresse aussi aux manières de faire la politique et sur les sens que les acteurs donnent aux pratiques politiques. La ferveur collective suite à la révolution d’octobre 2014 à la sauce burkinabè indique que les attentes populaires sont immenses dans « un Burkina Faso nouveau » où « plus rien ne sera comme avant ». 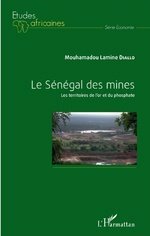 La recherche est le résultat d’un travail collaboratif entre l’Institut des Sciences des Sociétés du Centre National de la Recherche Scientifique et Technologique (Burkina Faso) et le Département d’Anthropologie culturelle et d’Ethnologie de l’université d’Uppsala (Suède). 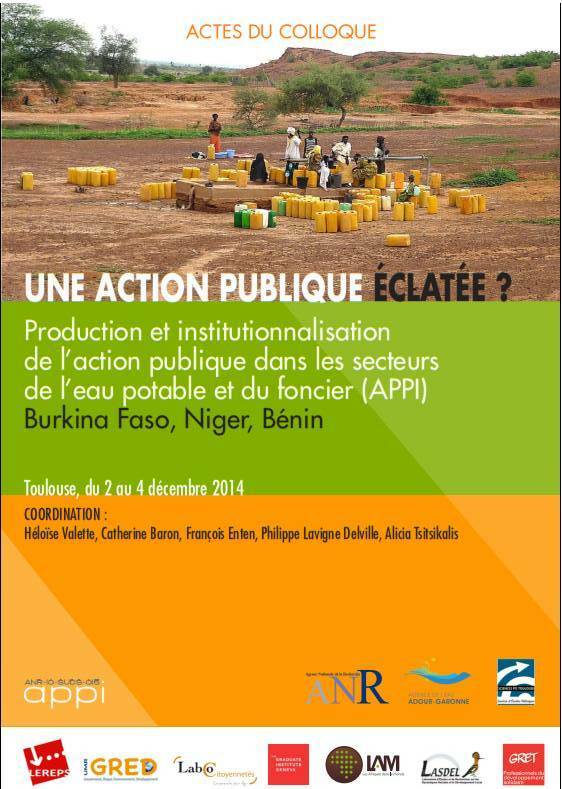 This study is an analysis of socio-political transformations in Burkina Faso carried out by a team of anthropologists. Following the popular insurgency of 30 and 31 October 2014, Burkina Faso marks a breach with its authoritarian past and military regimes. 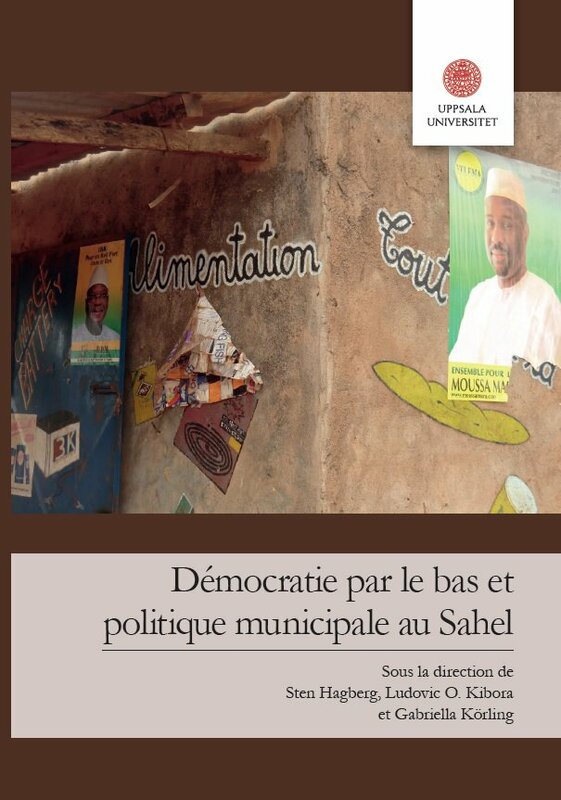 The country is committed to democratic renewal while political continuities prevail. President Kaboré, democratically elected in November 2015, was one of the architects of the power of President Compaoré, who was chased from power. Similarly, the People’s Movement for Progress (MPP) party is, according many observers, merely a photocopy of the former ruling party Congress for Democracy and Progress (CDP). In present-day Burkina Faso, rupture seems to prevail in a context of continuity. The study aims to present the views and perspectives of the “ordinary citizens”. 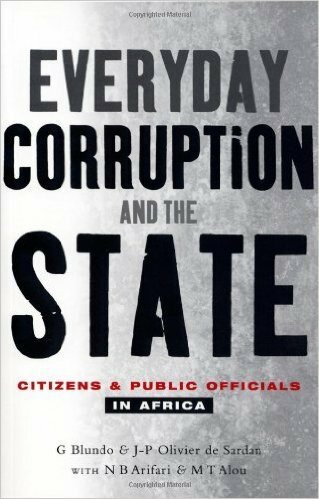 It also focuses on the ways of doing politics and the meanings that actors give to political practices. 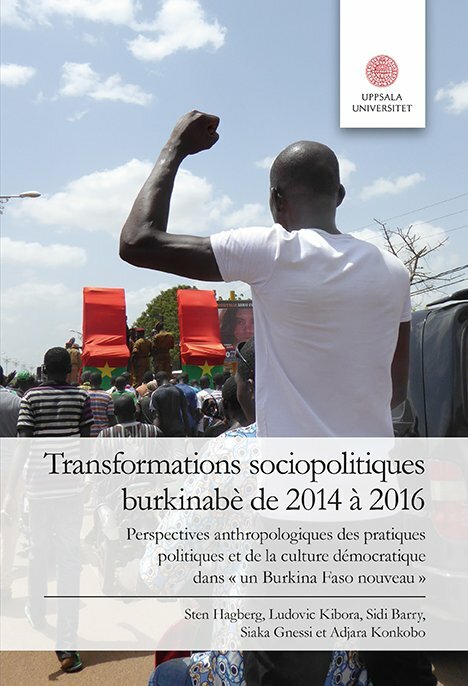 The collective, revolutionary fever following the October 2014 revolution à la Burkinabe indicates that popular expectations are immense in “a new Burkina Faso” where “nothing will be as before”. The research is the result of collaborative work between the Institut des Sciences des Sociétés of the Centre National de la Recherche Scientifique et Technologique (Burkina Faso) and the Department of Cultural Anthropology and Ethnology at Uppsala University of (Sweden).